Retraction Watch readers may be familiar with the story of a paper about gender differences by two mathematicians. 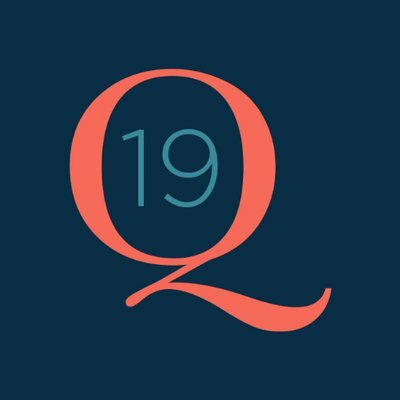 Last month, in Weekend Reads, we highlighted an account of that story, which appeared in Quillette. The piece, by one of the paper’s authors — titled “Academic Activists Send a Published Paper Down the Memory Hole” — touches on issues familiar to those who follow the culture wars, which isn’t all that surprising given the controversial topic, one once discussed by then-Harvard president Larry Summers. 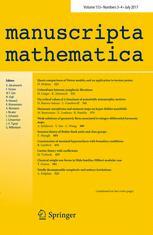 Both editors of a math journal have resigned over the decision to publish a controversial paper, which was apparently made without consulting the editorial board. 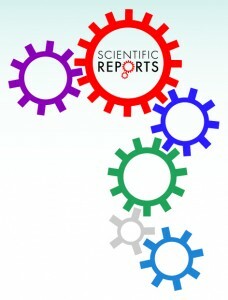 Last week, the editorial board of EMS Surveys in Mathematical Sciences issued a statement about the paper, saying its acceptance was “a serious mistake.” According to the statement, the two editors-in-chief of the journal—Nicola Bellomo, a professor at Polytechnic University of Turin in Italy, and Simon Salamon, a professor at King’s College London—have “assumed responsibility for these mistakes” and resigned from their position. However, a spokesperson for the journal told us the paper is not likely to be retracted. 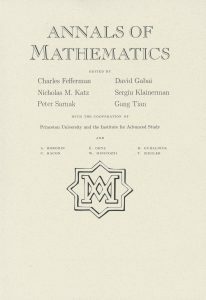 One of the world’s most prestigious mathematics journals has issued what appears to be its first retraction. The Annals of Mathematics recently withdrew a 2001 paper exploring the properties of certain symmetrical spaces. 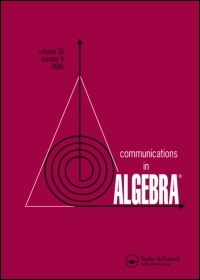 A mathematics journal has withdrawn a paper after discovering that the results were not new. A Rutgers computer scientist is retracting conference proceedings via an unusual channel: his personal blog. On April 7, Anand Sarwate wrote that he was retracting a mathematical proof from the proceedings from the 2016 IEEE International Conference on Acoustics, Speech, and Signal Processing (ICASSP), after discovering errors that invalidated the result. Apparently, the retraction was requested by Nanyang Technological University (NTU) in Singapore. NTU has been investigating the first author for months, after it received an allegation about an unrelated manuscript. As a result, NTU terminated first author Hamidreza Namazi‘s contract as a research fellow earlier this year. As part of the investigation, NTU began to look at Namazi’s other papers, and discovered several with potential problems — including this one, which NTU believes did not receive proper ethical approvals. So it contacted the journal to raise its concerns. Namazi, however, told us that he and his colleague obtained approval from another organization, but didn’t make that clear in the paper — so the journal has retracted its retraction notice while it investigates Namazi’s claim. Last week, we wrote about a somewhat remarkable retraction, of a 15-year-old paper by a current Illinois senator who used to be a mathematician. At the time, we were a bit perplexed by the language of the notice, which the senator — who helpfully took our call — couldn’t answer, since he wasn’t involved in drafting the notice. We’ve since heard back from the journal that retracted the paper, which explained that their phrase that “most results are false” meant the findings by state senator Daniel Biss were inaccurate — not fraudulent. 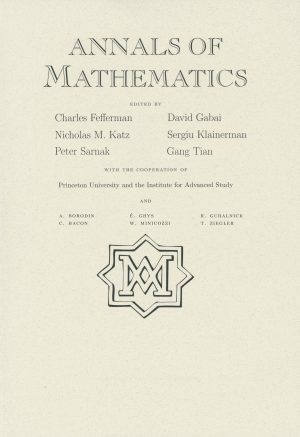 Here’s something you don’t see every day: A state senator with an academic publication record, in his former career as a mathematician. Even more unusual: A retraction of one of his 15-year-old papers, after the journal realized most of the results were incorrect.